How Do I Add An Emergency Contact On An iPhone? Here's The Truth! You are at:Home»iPhone»Apps»Health»How Do I Add An Emergency Contact On An iPhone? Here’s The Truth! You want to a friend or family as an emergency contact on your iPhone, but you’re not sure how. If you ever use Emergency SOS on your iPhone, your emergency contacts are automatically notified. In this article, I’ll show you how to add an emergency contact on an iPhone, as well as how to remove emergency contacts on an iPhone. 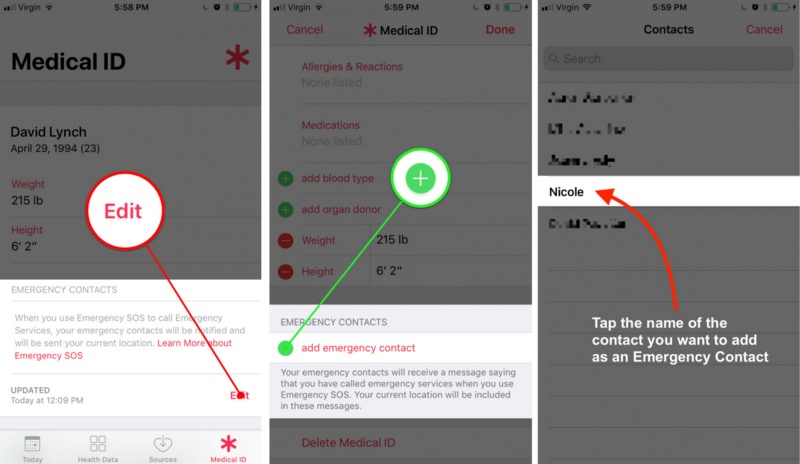 Before you can add an emergency contact on your iPhone, you’ll have to set up a Medical ID, which will save your important medical information on your iPhone in case you ever need emergency services. To learn how, read our article about how to set up Medical ID on iPhone. Tap the Medical ID tab in the lower right-hand corner of the screen. Tap Edit under Emergency Contacts. Scroll down and tap the green plus button next to add emergency contact. A list of your contacts will appear on your iPhone’s display. Tap the name contact you want to make an emergency contact. Select that person’s relationship to you. The contact will be added as an emergency contact and appear under your list of Emergency Contacts. Scroll down and tap the red minus button button next to the emergency contact you’d like to remove. Tap the red Delete button to remove the person from your list of emergency contacts. 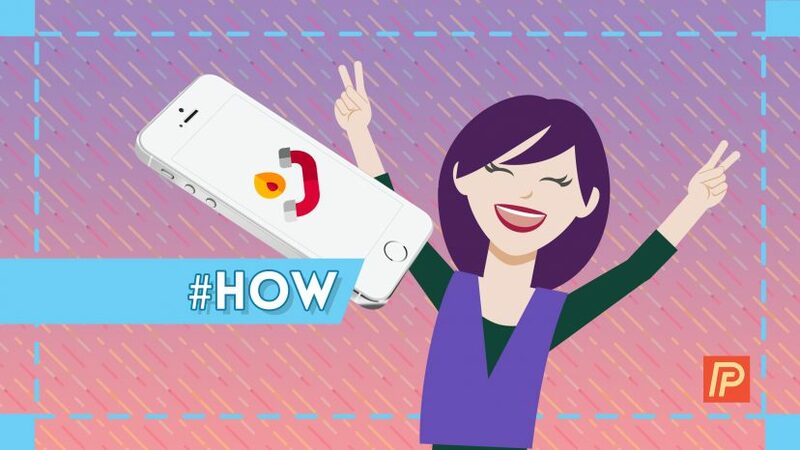 You’ve successfully added an emergency contact in the Health app! Now that you know how to add an emergency contact on an iPhone, we encourage you to share this article with your friends and family so they can also be prepared in case of emergency. Thanks for reading and stay safe! Previous ArticleVirus Detected On iPhone? Is It Legit? Here’s The Truth! Next Article My iPhone Keeps Beeping! Here’s Why And The Real Fix.